Leopard is here… are you ready? I know, you’ve been through this before, you’re a power user, know all the tricks that go along with upgrading to Apple’s newest OS… Or you could be a brand new user or ex-Window’s user who’s not really sure what to expect. 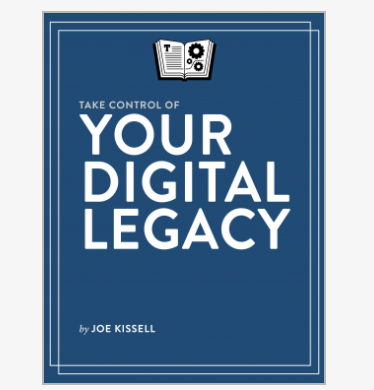 Well, the crew at TidBits has taken a bite of the process of upgrading and it presents itself in Joe Kissel’s latest endeavor, Take Control of Upgrading to Leopard: Early Bird Edition.